The Cassidaine, created a complete range of products perfumed in the Caramel. 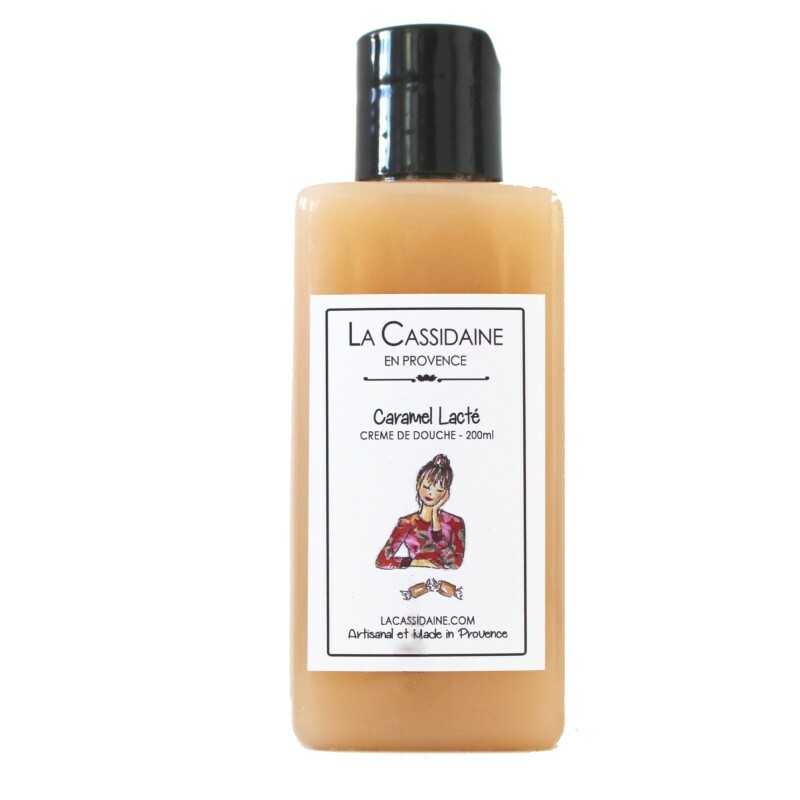 Shampoo and showers, moisturizing milk, moisturizing Jelly with organic argan oil. How not to crack?